BEGINBEING: curated inspiration: Designers, should you work for free? 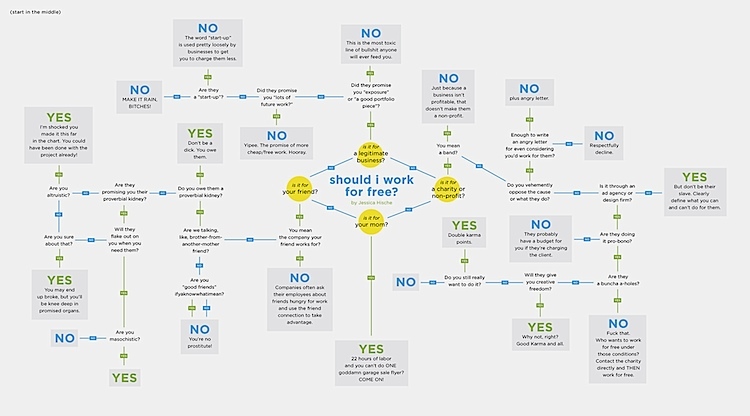 Designers, should you work for free? 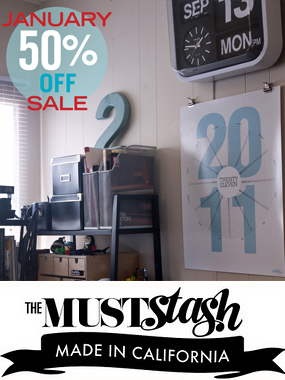 thanks fast co. and by Jessica Hische!